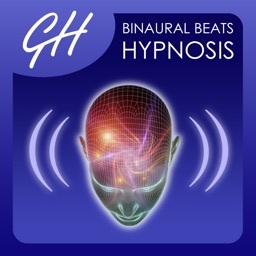 Brainstate is the ultimate tool for binaural beats and brainwave entrainment. 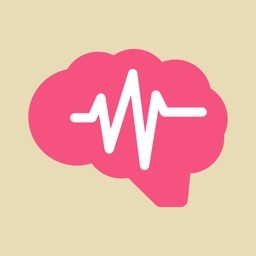 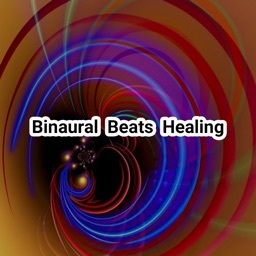 It provides you with not only a wide range of binaural beats but also quite a bit of knowledge about the subject, making it unlike any other binaural beats tool. 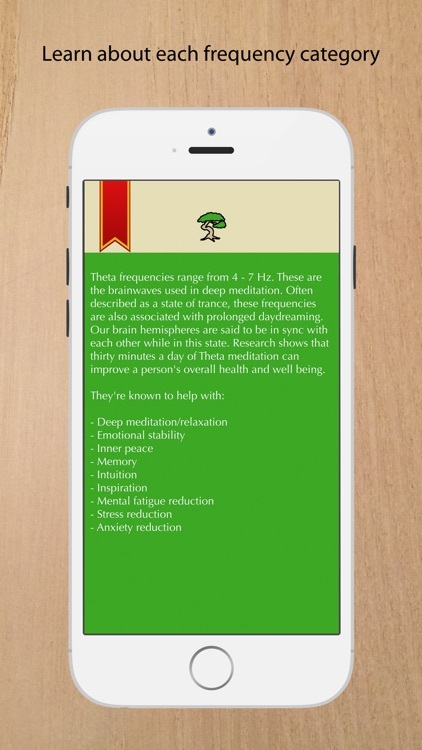 Brainstate is the perfect tool that incorporates all your meditation, relaxation, sleep, and study needs all in one place. 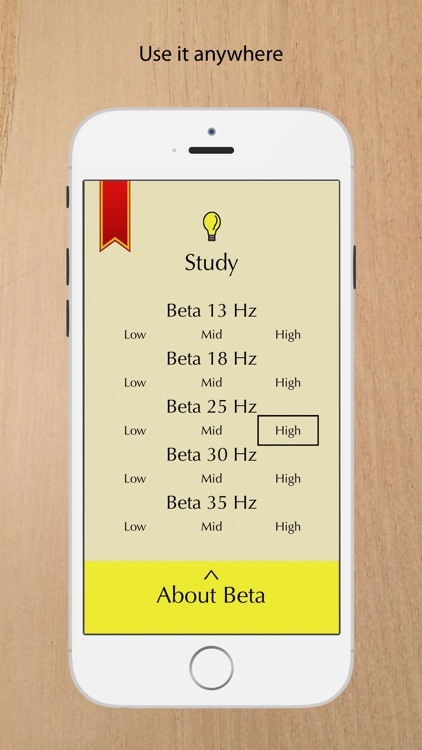 Choose your frequency and just tune out or use it to help you work. 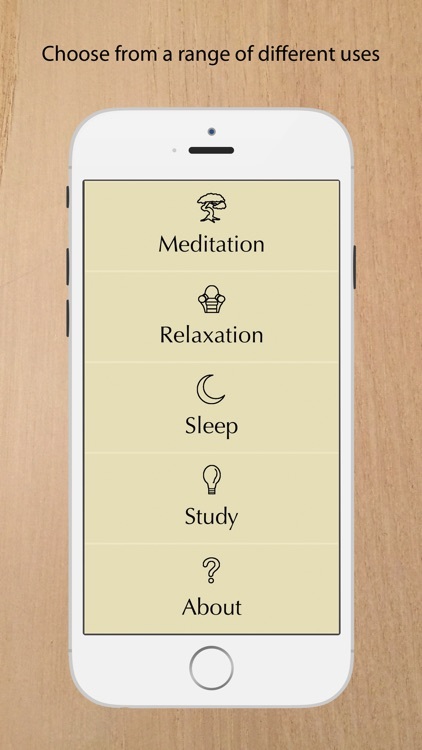 This is the perfect tool to use while studying, completing schoolwork, and doing anything that requires focus, but also when you need to relax or meditate. 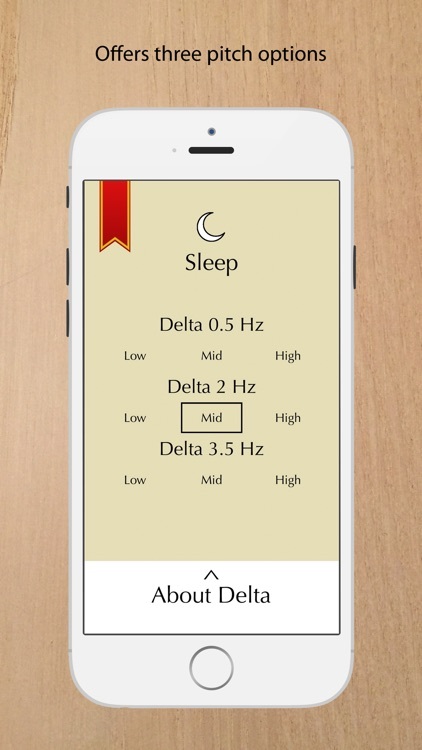 This app can help with anxiety and depression relief and with enough brainwave entrainment, can also help improve your overall health and well being. 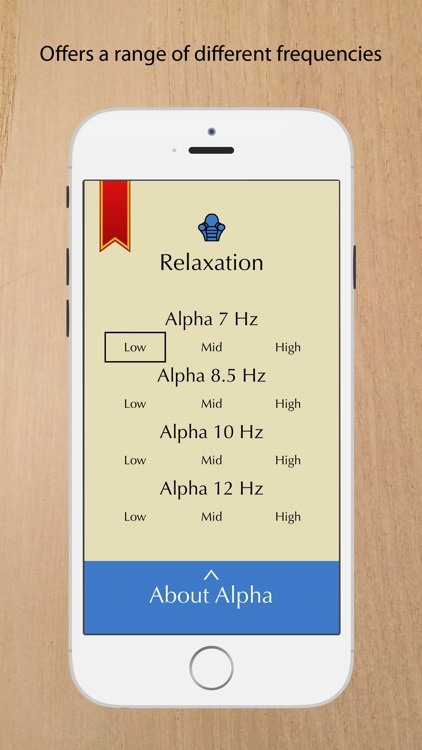 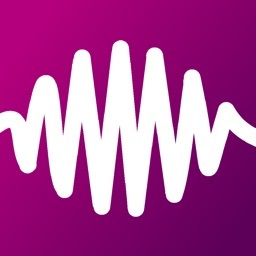 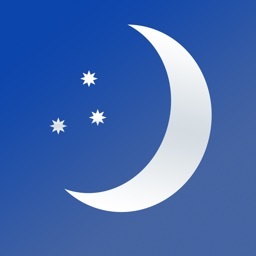 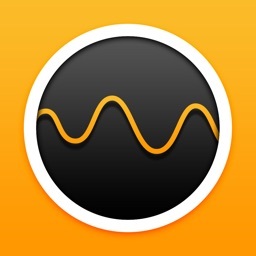 This app was created for a school project to inform people about binaural beats and their many great benefits to help treat stress and anxiety and also induce relaxation and meditation.